Hugh Francis joined Rainey, Kizer, Reviere & Bell, P.L.C. as an Associate in 2018. Hugh is a member of the firm’s Malpractice Practice Group where he represents physicians, nurses, hospitals, dentists and clinics in medical malpractice litigation. 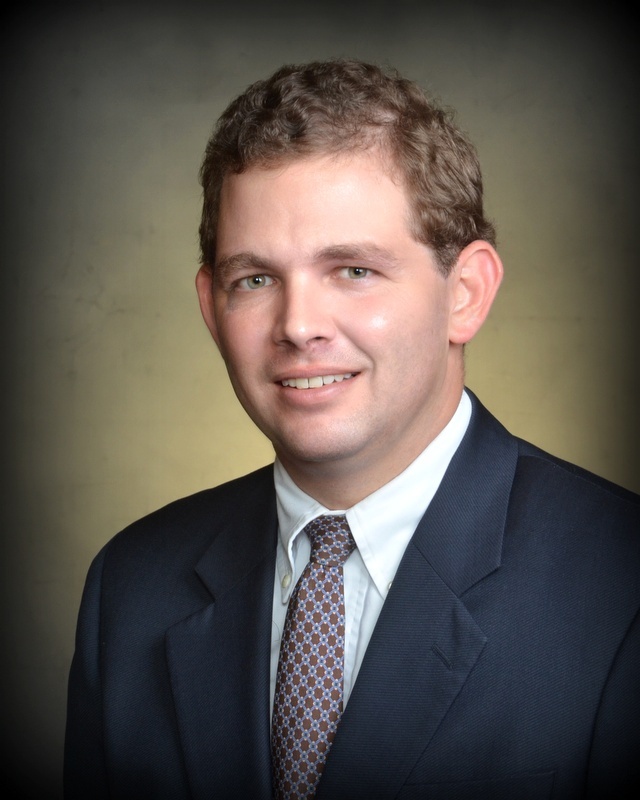 Hugh has defended health care providers since earning his law degree from the University of Memphis Cecil C. Humphreys School of Law in 2013. While in law school, he served as the executive director of the Student Bar Association and won the Dean’s Award for Excellence in Legal Writing. Prior to law school, Hugh earned his Bachelor of Arts from Furman University in Greenville, South Carolina. He and his wife, Natalie, reside in Memphis, Tennessee.